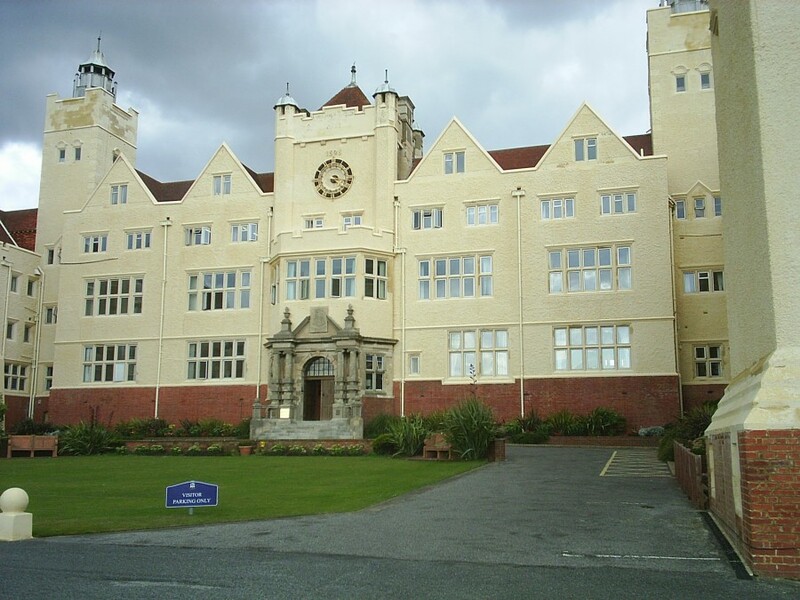 This Grade II listed building is an independent boarding school for girls aged between 11 and 18. Founded in 1885 the school has educated Britain’s brightest women including royals, novelists and broadcasters. Having recently received significant modernisation in 2013/4 to provide a light and airy “community” feel to the dormitories. As part of the modernisation the boarding school need a residential sprinkler system. Each of the four boarding houses was over four storeys in height . In order to meet the requirements of the Regulatory Reform Order each of the houses was fitted with a Low Flow Stored Pressure residential sprinkler system. This was seen as the best option given poor water pressures and lack of storage areas to install a water tank and pump set.